On this site we are giving you the opportunity to order personalised Birchat Hamazon and Z'mirot cards and booklets for your special family occasions and other functions, from a large selection of artists and suppliers. 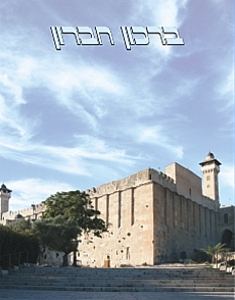 Here you will find the largest selection of Birchonim and Zimronim, and various other booklets such as Megillot, Hagadot, Kiddushim, etc, in one place. and printing of up to 6 personalized lines in gold foil. 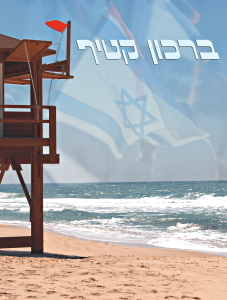 For further information, write to Jill or call to Israel (+972-2) 993-1766, fax: (+972-2) 993-3792. If your emails are bouncing back, please message us here. Please have a look at Menachem Kuchar's photographs. Send a Pizza pie to an Israeli soldier.